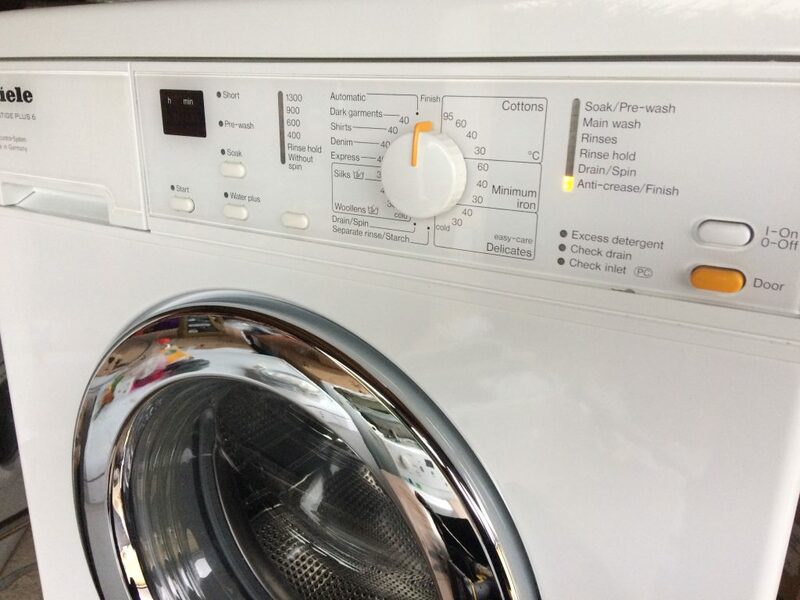 We have carried out many washing machine repairs in Bath and beyond over the years. As a rule, our standards have always been high. Now, as a Which? Trusted Trader, our standards remain high and we strive to keep them that way. All potential Trusted Traders have to be rigorously assessed and then endorsed by Which? 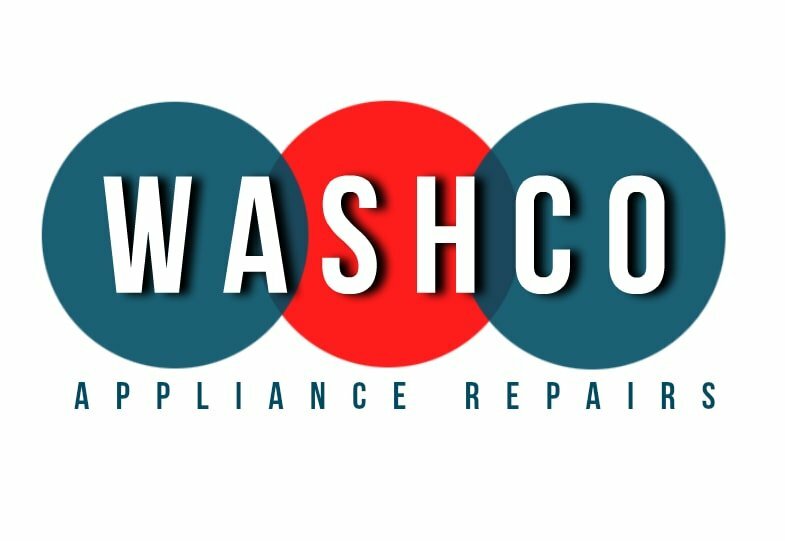 This means you can use our washing machine repair services with even greater confidence. Our aim is to provide the best service around and we’re proud to be no.1 for reputation. 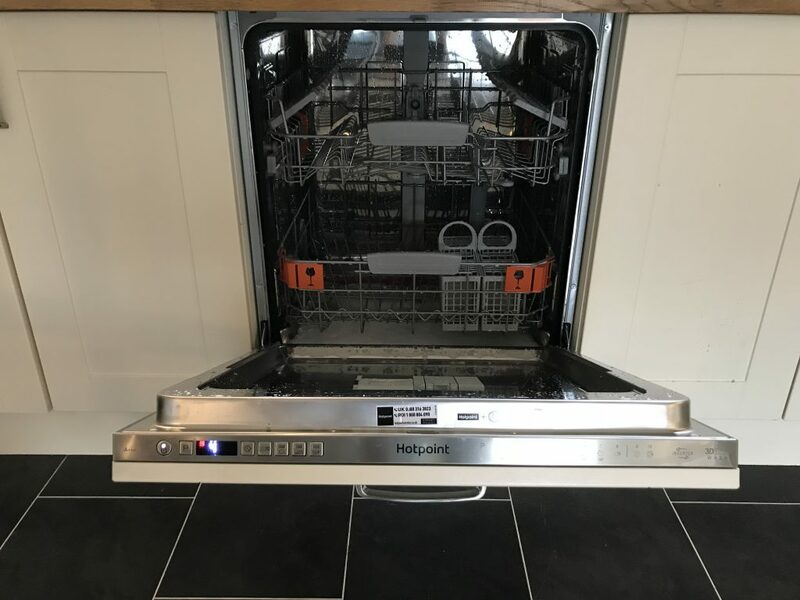 For dishwasher, tumble dryer and washing machine repair in Bath, call us for a reliable, speedy repair. Check out our Which? Trusted Traders profile page. As a Which Trusted Trader we have a range of support services available to us and our customers.One of these services is access to an independent Alternative Dispute Resolution (ADR) service, which enables our customers to seek an impartial review of a complaint in the unlikely event that we are unable to resolve it between ourselves. COMPLAINTS POLICY We always endeavour to provide the best service and products for our customers. However, on rare occasions, we recognise that there may be times where our customers may not be completely satisfied. To ensure we are able to put things rights as soon as we can, please read our complaints procedure below and we will respond promptly to ensure complete satisfaction. As soon as possible after the completion of the works, please inspect the work to ensure everything has been carried out to our usual high standards. 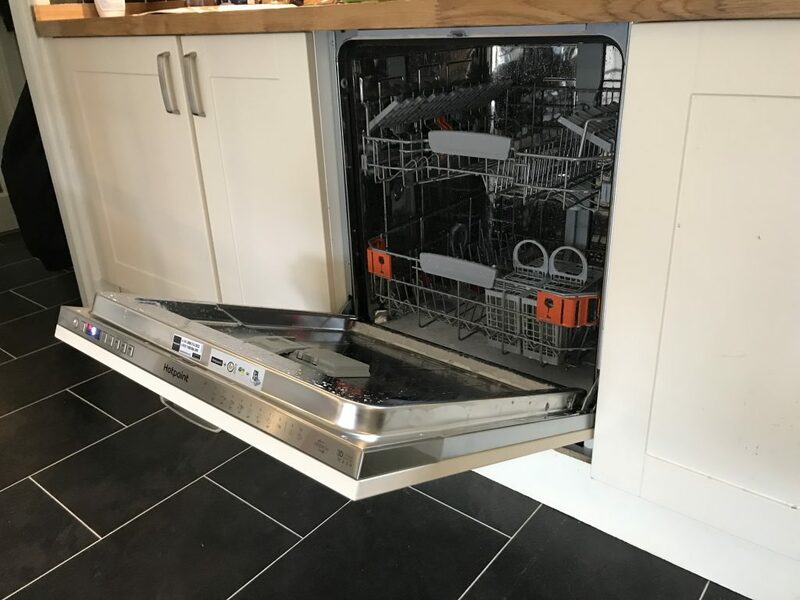 In the unlikely event there is anything you are not completely satisfied with, please contact us as soon as you can in order that we can rectify any problems as soon as possible. 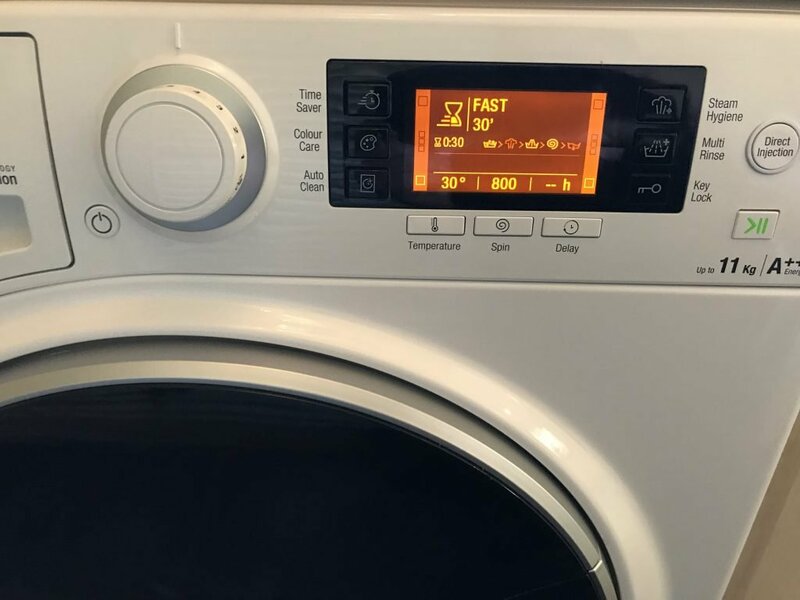 Either call us on 01225 429127, or write to us at G.Andrews T/A Bath Washco, 1 Gloucester Road, Bath BA1 7BH or email us at gc.andrews@yahoo.co.uk and we aim to respond within 1 day of receiving your complaint and where possible, will provide you with a date to remedy any issues raised..
Our aim is to provide the best service around and we’re proud to be no.1 for reputation when it comes to dishwasher, tumble dryer and washing machine repair in Bath. 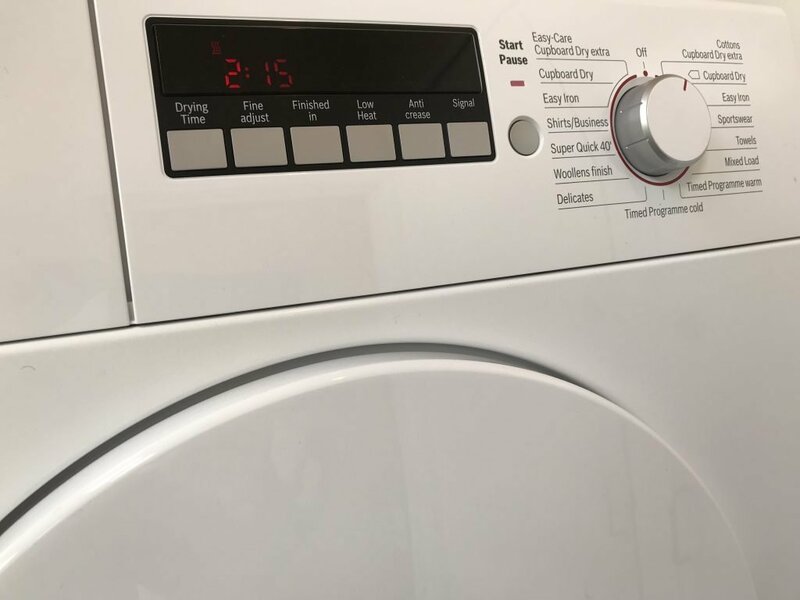 We have carried out many washing machine repairs in Bath and beyond over the years and our standards have always been high. Now, as a Which? Trusted Trader, our standards remain high and we strive to keep them that way.